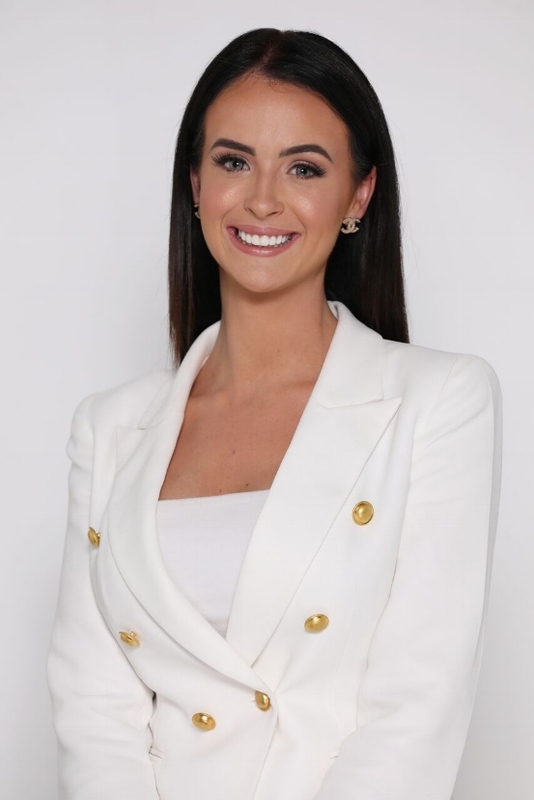 Established in 2014 by the founder Alison Egan, her dedicated staff and loyal clientele have warranted the expansion of her Cosmetic Teeth Whitening Empire, which now currently offers a range of mobile and in salon services across Australia wide. Our exclusive and bespoke services for Cosmetic Teeth Whitening are highly respected in the industry, and have received high praise across magazines, newspapers and celebrities; both nationally & internationally. The Sparkling White Smile team can whiten your smile from 5 to 14 shades lighter. By using only the latest technology and the finest materials, we create your perfect white smile with a procedure that is quick, effective and safe. We pride ourselves on our expert knowledge and honesty with a passion for bringing fantastic results at an affordable price. Our friendly technicians treat every client as an individual and work closely to help you to achieve the results you are looking for. Sparkling White Smile is not one Size fits all. We take the time to learn what you need to achieve your desirable results and deliver the service we promote. Our deluxe, high-end service has attracted actresses, supermodels, television presenters and sport athletes, as well as local fashion, beauty and on-screen influencers. Each know firsthand that perfectly white teeth are the defining aesthetic element to complete your look and bestow everlasting confidence.